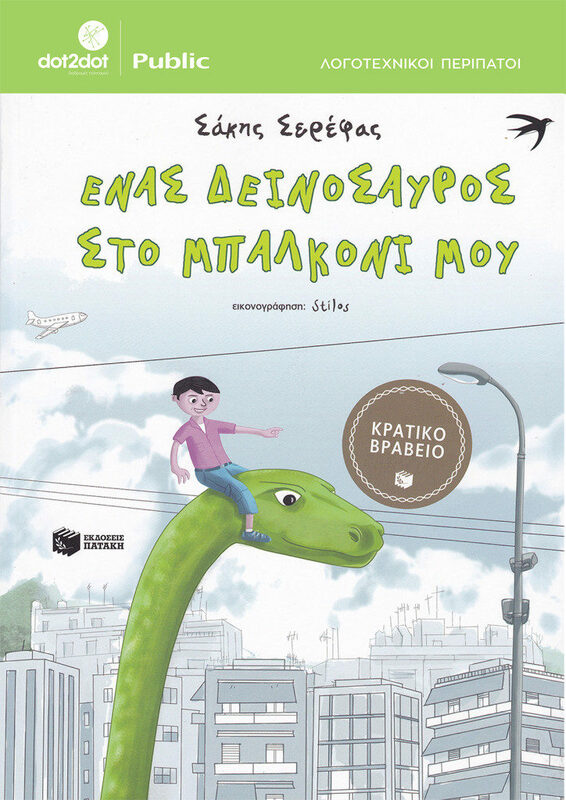 Sakis Serefas’ awarded children’s book”A dinosaur on my balcony” lit the spark for our new literature walk, that is aimed at children. In collaboration with Public. Copyright © 2019 dot2dot. All Rights Reserved.